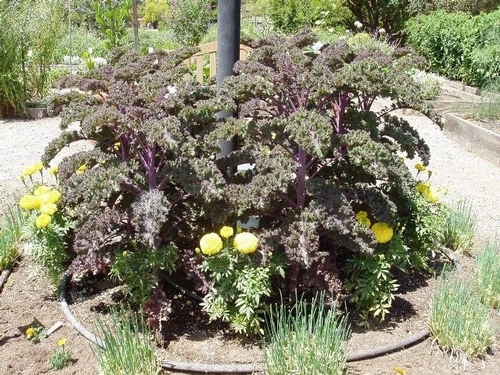 This blog is about practical and useful gardening advice for California Gardeners. Is it really fall? It is going to be 101F today but yet, the nights are cooling off and that makes all the difference in the fall garden. I went to a nursery to purchase some transplants and they said..."we don't have them in yet because it is still too hot". I wanted to say nonsense! 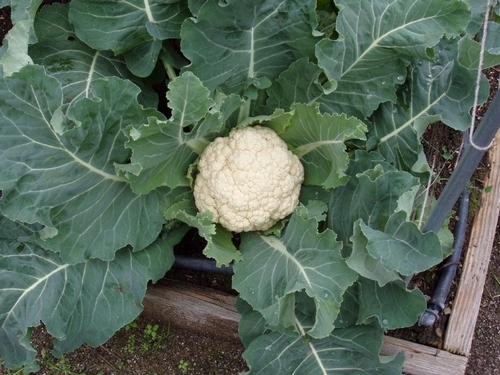 It is almost too late for planting broccoli, cauliflower, cabbage and the other cole crops for much of California. The reality is, if you wait until it really cools off, your plants will just sit there for the rest of the winter doing nothing and you will have very small heads to harvest in early spring. So get going and get your planting done. Vegies you can plant now in the interior valleys include: beets, carrots, chard, endive, fennel, garlic, kale, kohlrabi, leeks, lettuces, mustard, green onions, peas, white potatoes, radish, rutabaga, spinach, and turnips. If you are on the south coast, you can plant much of the same things but you can plant continuously over a longer period of time...through early spring. In the north coast, it is almost too late for most things with the exception of broccoli from transplants, peas and spinach. You can try many of the same crops but because your season is so much shorter, they may or may not do well. To maximize your plantings consider covering them with a floating row cover to retain heat. In the desert valleys, plant all of the cool season crops between now and November/December. 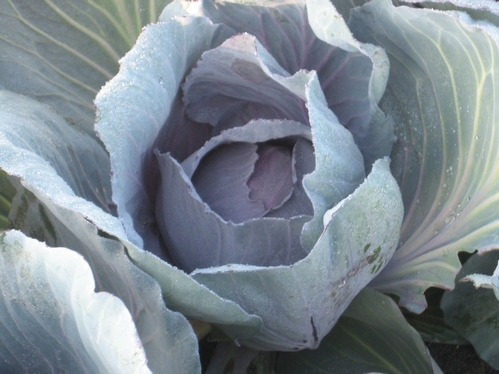 Click Here to learn more on how much to plant, when and how to use these wonderful crops. New UCANR Asian Citrus Psyllid website!